Stuck on what to buy for Father’s Day? 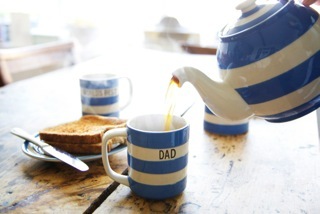 You have just seven days to go until Father’s Day (21 June 2015) so you better be quick. To save you the work I’ve compiled a gift guide for you. Alcohol is always a go-to present for me, how can it go wrong? Unless your dad is teetotal its not going to recieve a bad reception is it? 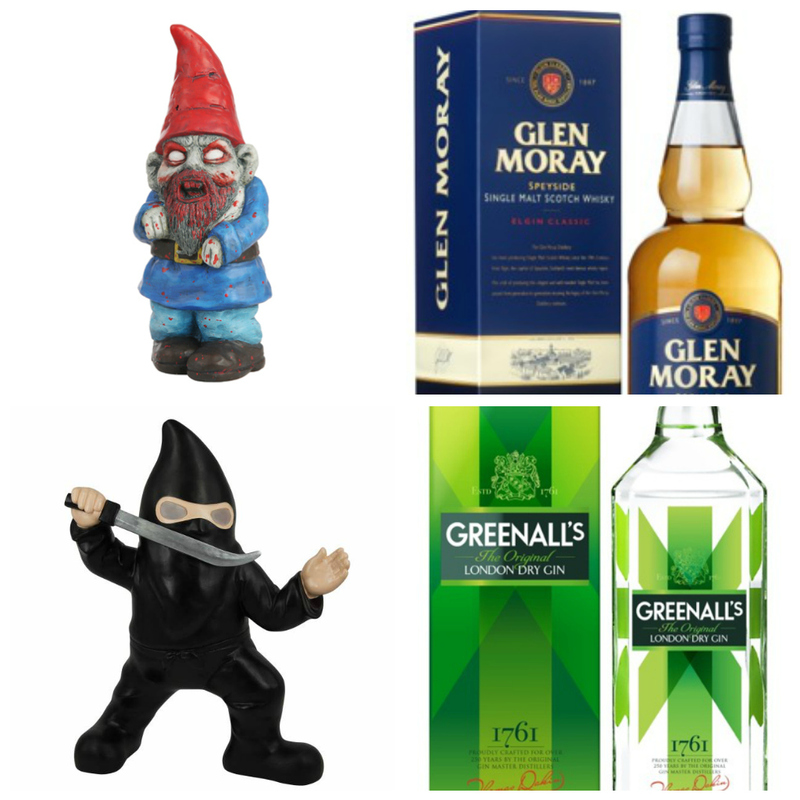 If you don’t have time to order online you can get Glen Moray Classic Single Malt. An excellent value single malt, priced from £20.00 at Sainsbury’s. 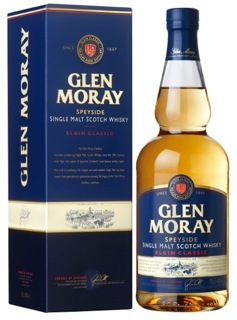 glasses which is available from www.glenmoray.com, price £25.00. If Dad isn’t a Whisky fan then there is Greenall’s The Original London Dry Gin Gift Box. 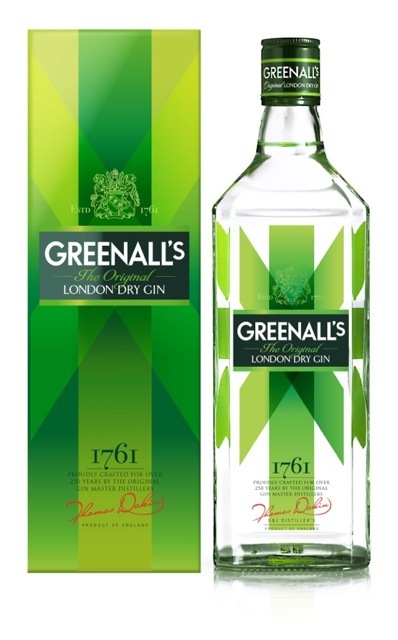 Greenall’s as been distilled by England’s oldest gin distillers for more than 250 years, and has won many awards for taste and value. Greenall’s can bought from Tesco from £13.00. Want something a bit quirky? 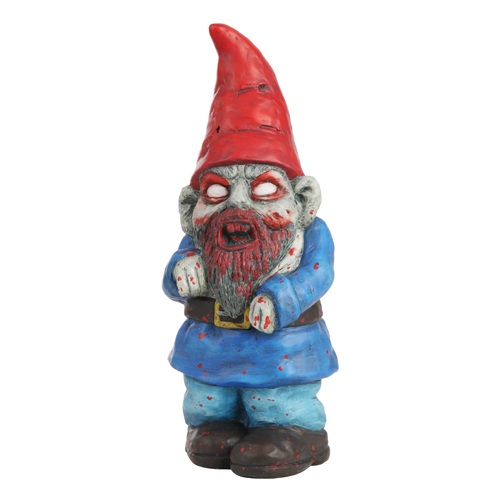 Lawn of the Dead Zombie gnomes are availble for £14.99 from Firebox or for £19.99 from IWOOT The Ninja Gnome. 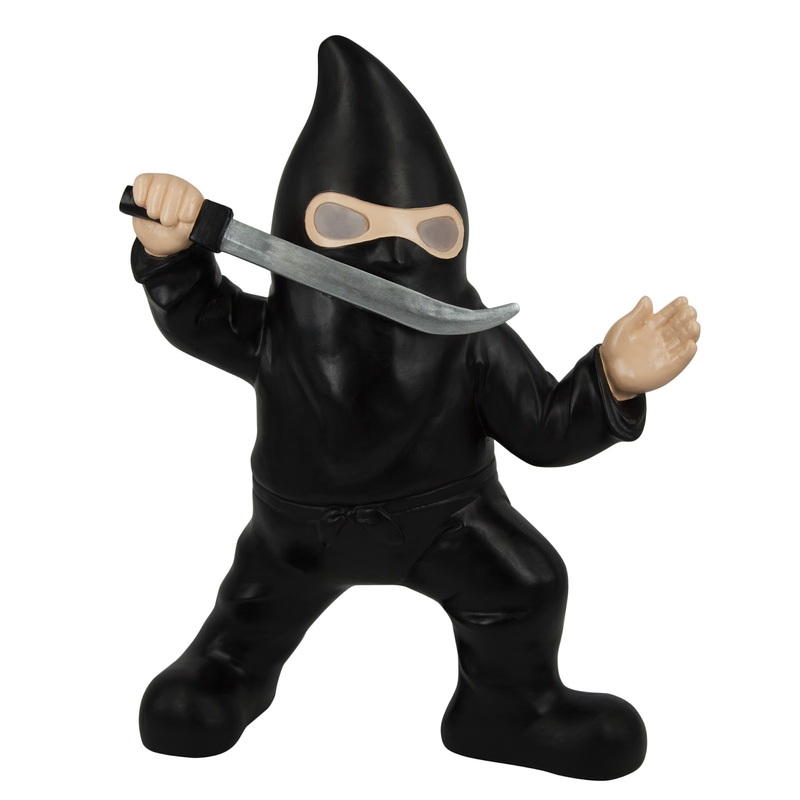 The Ninja Gnome has a solar panel battery that charges during the day which allows the Ninja’s eyes to automatically illuminate when it’s dark. How cool are those? 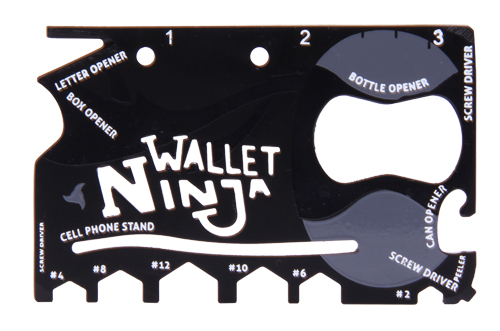 Available from Menkind from £8.99 the Wallet Ninja (below) features 3 screwdrivers; 6 hex head nuts & bolts; bottle, can & letter opener; box cutter; ruler, phone stand & peeler. A nine in one present! For something a little more traditional Cornishware have a great range of gifts including personalised mug, storage jar and teapot which can bought from www.cornishware.co.uk. 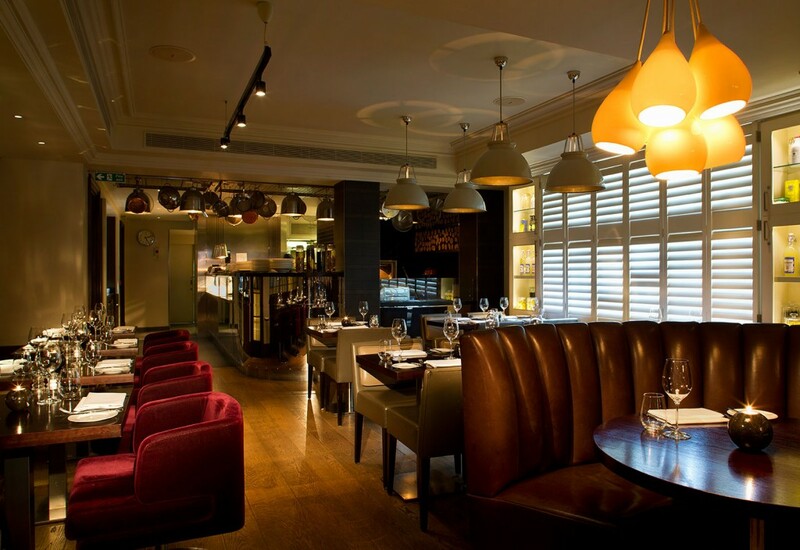 Hunter 486 at The Arch London will be offering Sunday Roasts (£24 for two courses, £27 for three courses) with UNLIMITED Processo for just an extra £10. 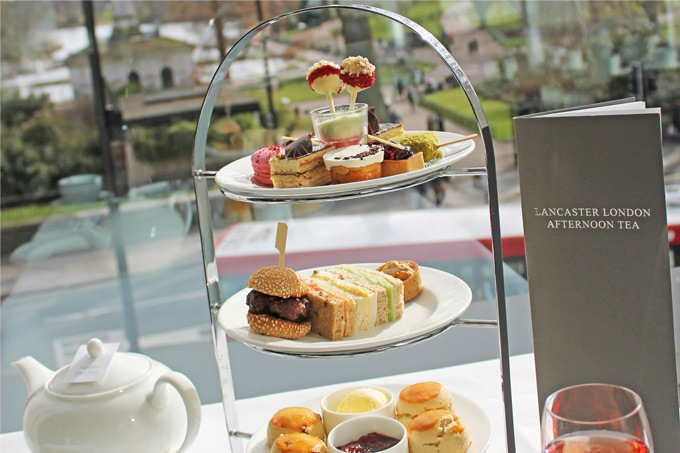 Lancaster London will be serving a Father’s Day afternoon tea which includes mini beef burgers, leek and stilton tarts and honey roast ham with English mustard sandwiches, alongside afternoon tea classics including scones warm out of the oven, served with homemade strawberry jam and clotted cream. 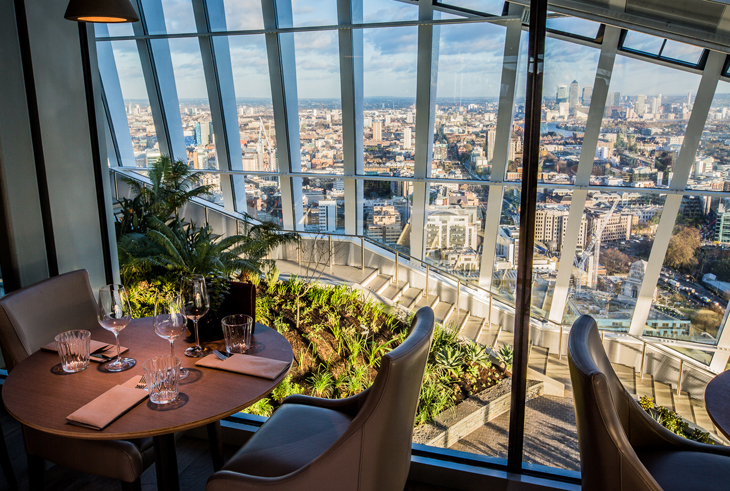 My stomach rumbled the whole way throughout typing that…sounds so good!